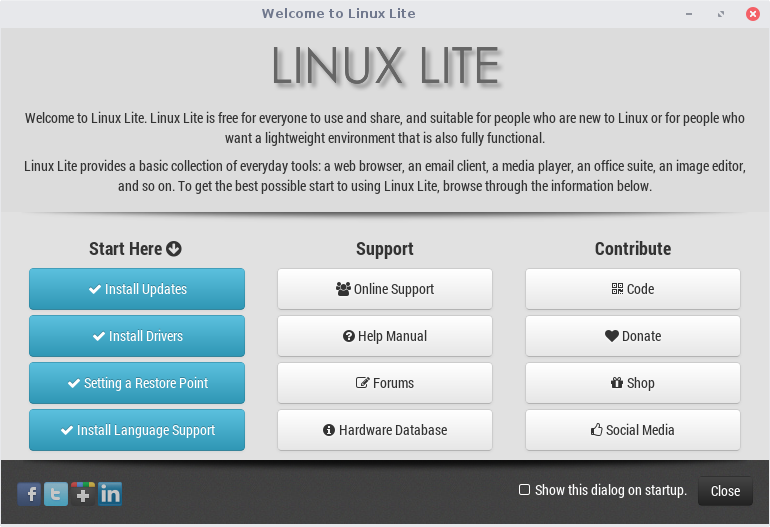 Linux Lite 3.4 Final is now available for download. 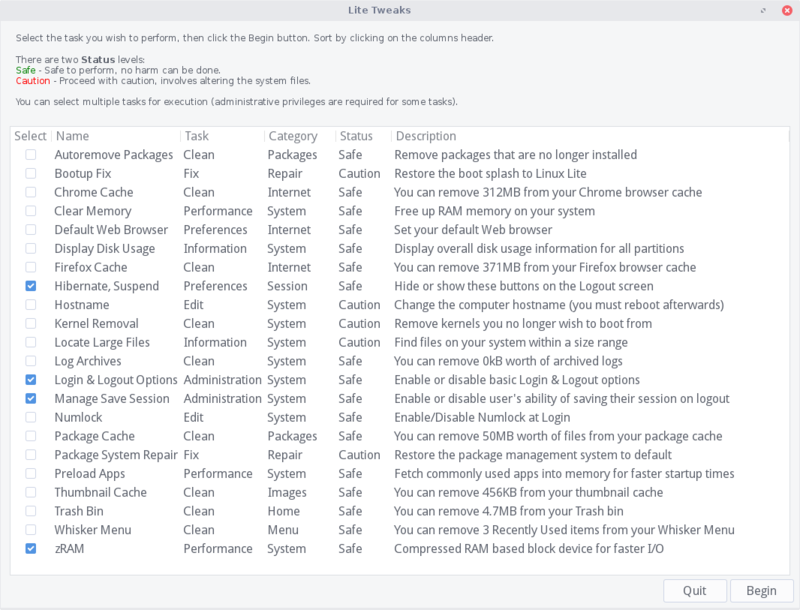 Linux Lite continues its focus on Security by providing our latest application, Lite Updates Notify. This application is a desktop notification that informs the user of all available updates. You can set Update reminders anywhere from once every hour to once every 3 weeks. 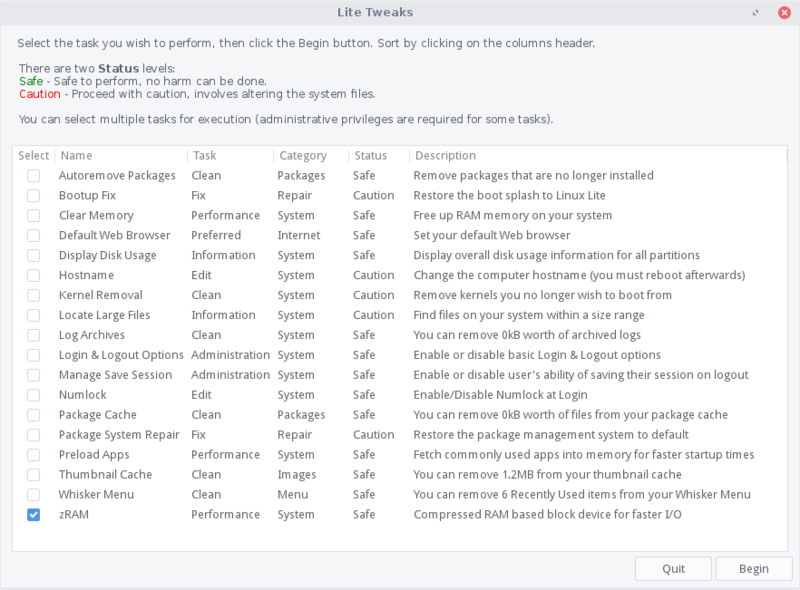 Continuing our focus on Security, Lite Welcome has a fresh new look, reminding you after a fresh install of Linux Lite to - Install Updates, Install Drivers and Set a Restore Point. This release also brings 4 new features to Lite Tweaks, Hibernate & Suspend, Login & Logout Options, Manage Save Sessions and zRam. 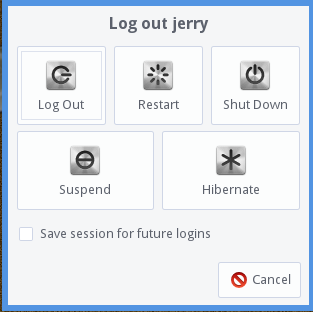 With Hibernate & Suspend, you can select whether or not to show these options on the Logout screen. 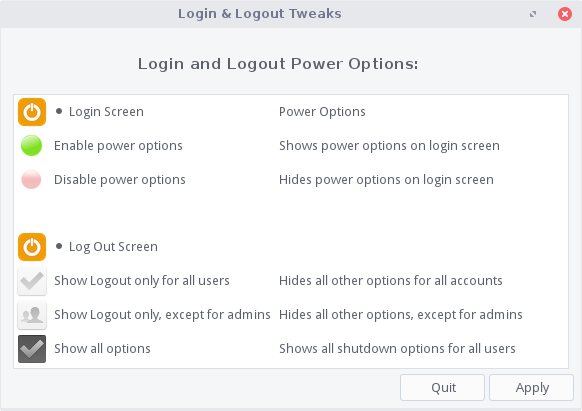 The Login & Logout Options feature allows the administrator to enable or disable Login & Logout window options. These 2 new features are particularly useful for multi user set ups. zRam is a compressed RAM block device for faster I/O and is perfect for older computers. Also in this release we've included lots of updates to our Lite packages, as well as the usual fixes from the 3.4 Beta. 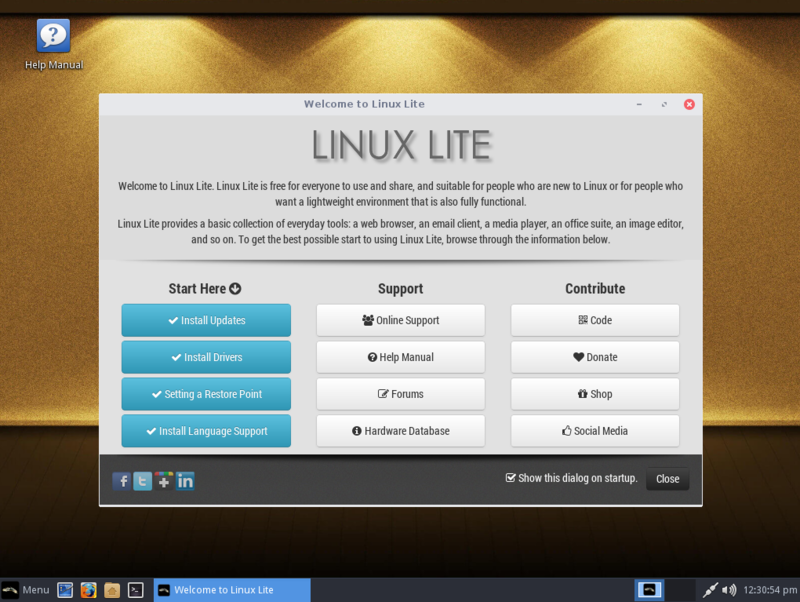 Lite Updates Notify - A new application for Linux Lite. 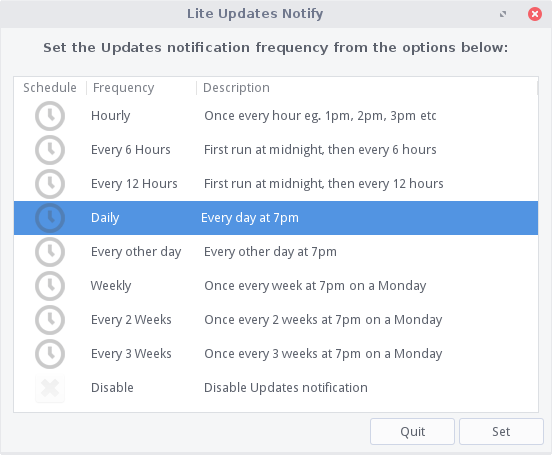 Lite Updates Notify is a desktop notification that informs the user of all available updates. Menu, Favorites, Install Updates should be run before executing Lite Updates Notify for the first time. A HUGE thank you to Ralphy for his collaboration on this challenging application. 1. Menu, Settings, Lite Updates Notify. 2. Select a notification frequency. This is a notification only. Go to Menu, Favorites, Install Updates if the notification says you have updates to install. This is an optional application, you do not have to use it if you don't want to and it is disabled by default. Please be aware that if there are no Updates, you will only get the 'Your system is up to date' message once, until such a time where Updates become available again. To set the above Notification theme, go to Menu, Settings, Notifications. Select the theme 'Default'. 16.04.2 Base - Linux Lite 3.4 is based off 16.04.2, however, we do not include the 4.8 kernel Hardware Enablement Stack. The HWE stacks were never meant to be supported for the entire life of the LTS release. In the past, support has been limited between HWE releases. I prefer to offer people the option to switch to one of our custom kernels should you require newer hardware support, not forcefully impose a newer kernel where it is not necessary or where it may drop support for older hardware. Lite Welcome - Has been improved by recommending people follow a basic 3 step post-install process. 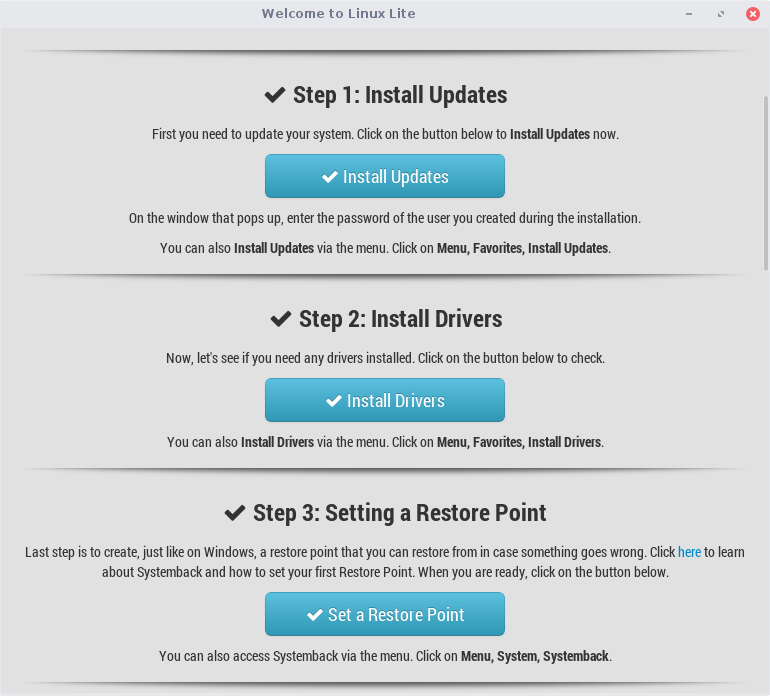 Install Updates > Install Drivers > Setting a Restore Point. 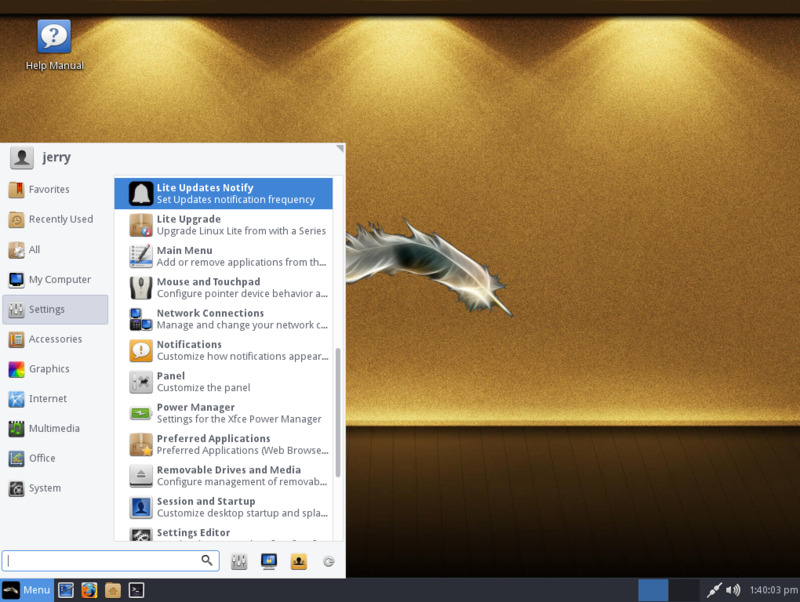 Window snapping by default - Dragging windows to the corners and snapping windows which is a feature familiar to Windows users, is now available in Linux Lite 3.4 Thank you to torreydale and others for this suggestion. 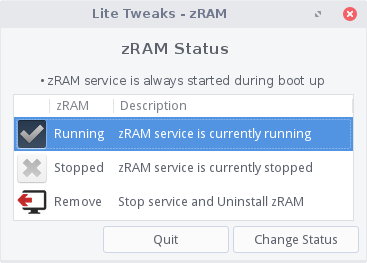 Lite Tweaks - Added zRam feature - zRam is a compressed RAM block device for faster I/O. Perfect for older computers. 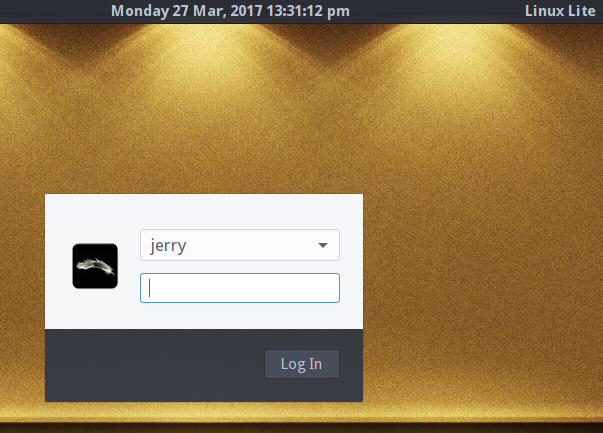 Added Login & Logout Tweaks feature - enable or disable Login window options. Useful for multi user set ups. There will be updates to this feature following the release of 3.4 so look out for that. A huge thank you to Ralphy for these additions. 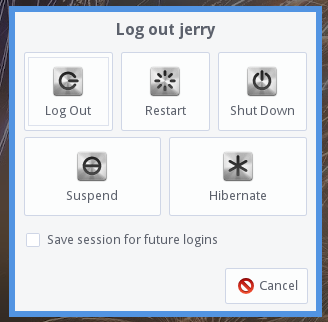 Hide or show these buttons on the Logout screen. 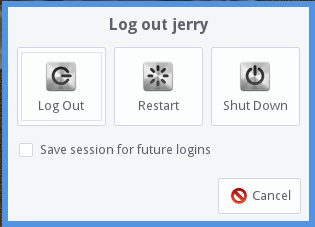 Show or hide the 'Save session for future logins' feature on the Logout dialogue. 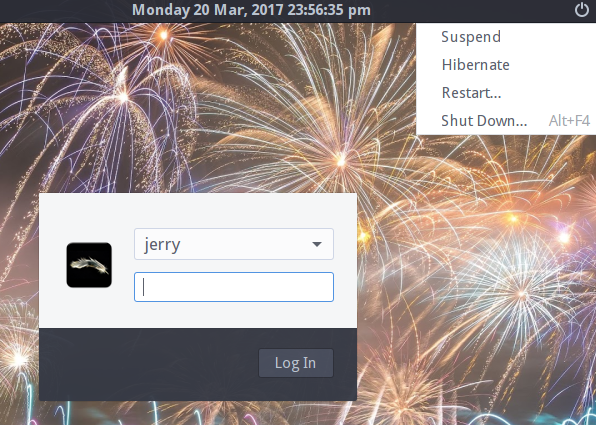 Joystick support - New in Linux Lite, better support for joysticks. Netflix - Now natively supported in Firefox. Just go to www.netflix.com (we have already enabled DRM for you). There is no upgrade path from Series 2 ( 2.0, 2.2, 2.4, 2.6, 2.8 ) to Series 3. Yumi, Multiboot and other multi-boot applications are not supported. Login is automatic, no credentials required. The image can be written to a 2gb or larger USB stick, or a writable DVD. Alternatively, you can use the dd command: sudo dd if=linux-lite-3.4-xxbit.iso of=/dev/sdx bs=4M where 'x' is the letter of your usb stick. In linux to find out the letter of your usb stick, open a terminal and type: df -h It is usually listed as 'media' or similar. Please see the built in Help Manual if you require a more detailed explanation of this procedure. And here is a one hour video to help you create Samba shares in Linux Lite to share files and folders in your network... for multiple users & different access permissions to the shares. 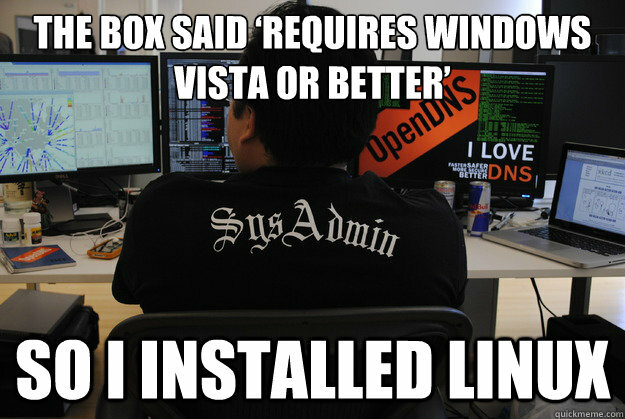 Sorry for seeming stupid and preferring Linux - I just don't know any better. Thanks for adding zRam. Excellent option for older computers. Thank you for everyone's hard work. 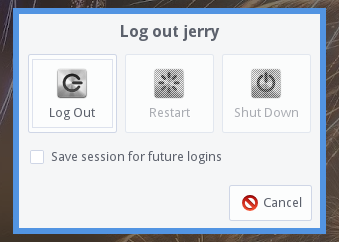 Being able to declutter logout of options I would never use is also great. Exactly what Linux Lite is all about. Easy to see why Linux Lite is becoming more popular. Let's hope Windows Vista enjoys its retirement. Maybe it can share a room at the home with WindowsME. Installed the upgrade in 3 minutes including the preceding update of 3.2. Working smoothly. Thanks for your haed work and talent. Thanks Jerry and everyone in the team that made this possible. upgrade from 3.2 to 3.4 64bit all ran smoothly. Great job from the team, yet again. !! Upgrade from LL3.2x64 to 3.4 no problems at all. Many thanks to Jerry and the Team. After installing 3.4 on one computer I just finished installing & setting it up on my netbook. I knew that the zRam would improve the netbook, but I'm getting really good results. Cannot believe the speed that web browsers open/close, & that's even with add-on's installed. Going to install this later on a friends netbook that has Windows 7 Starter on it. Definitely has the wow factor. Lots of good stuff under the hood in this version of LL. Question. Presume upgrade route is established for 3.2 32 bit. Fuji laptop running on 3.2 32 bit with updates says it is the latest version when trying to upgrade. 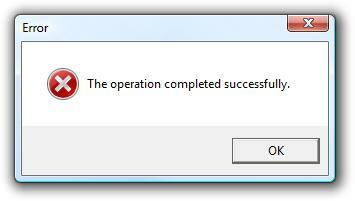 Server must have been busy : upgrade procedure ran smoothly on 5th try. Just finished the upgrade from LL 3.2 to 3.4 and I would like to thank all the people who contributed for this awesome release!! The only problem found is that on 3.2 my ram on boot was around 300-400mb with no apps opened now its 900+mb and with opera open 1gb+ .. I hope this issue would be solved! Completely left Windows for Linux in July 2016. I also noticed that the ram usage on 3.4 is higher then on 3.2. 64-bit box (boys pc) upgraded from 3.2 to 3.4..